Are you going to visit family for Christmas ? 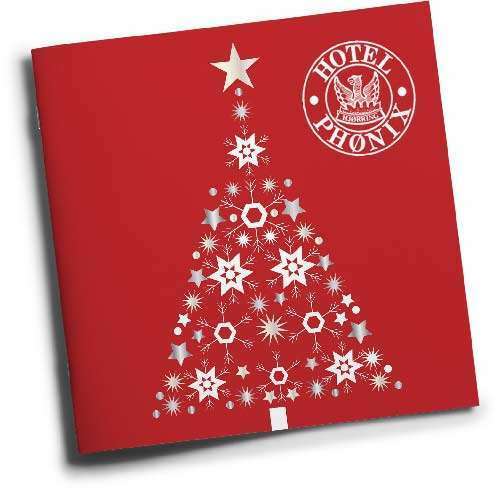 We have special prices during Christmas, as the stay does not include breakfast or daily cleaning and the frontdesk is closed. Christmas stay is from December 20 th. 2017 to January 3 rd. 2018.